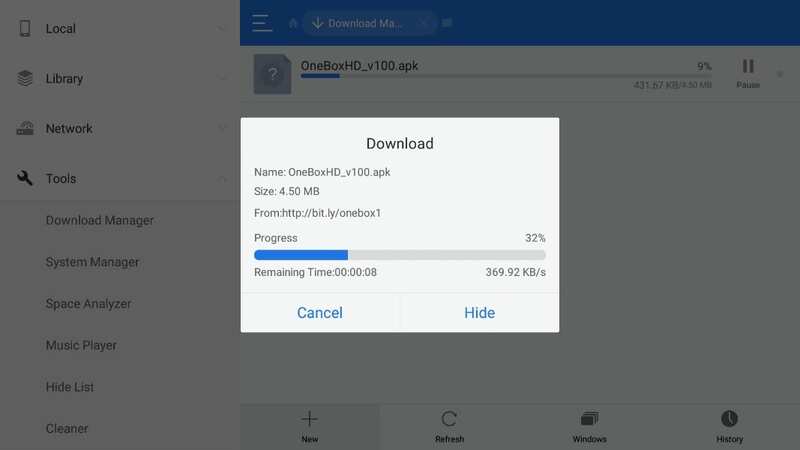 OneBox HD is an on-demand media app for the Android platform. 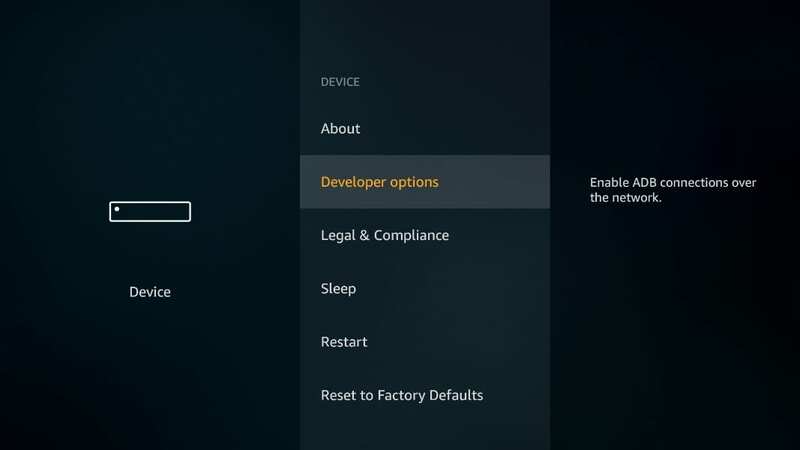 In this guide, we will learn to install and use OneBox HD on FireStick and Fire TV devices. Terrarium TV has shut down permanently. And while there is a workaround in the form of patched/modded APK that lets you continue using the app, it will never get updated with the new content. 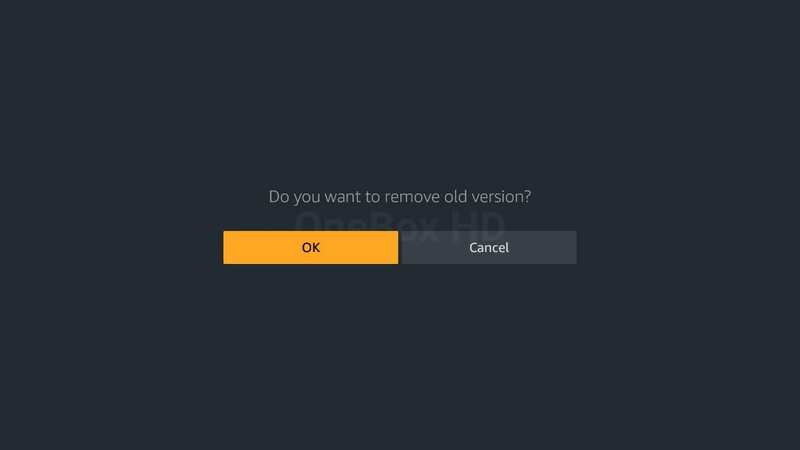 Therefore, as soon as I heard of Terrarium TV’s departure, I started rounding up the apps that could serve as its most suitable and best alternatives. OneBox HD is one of the first names that rolled across my head. OneBox HD is a simple, hassle-free and certainly uncomplicated way to stream movies and TV shows. 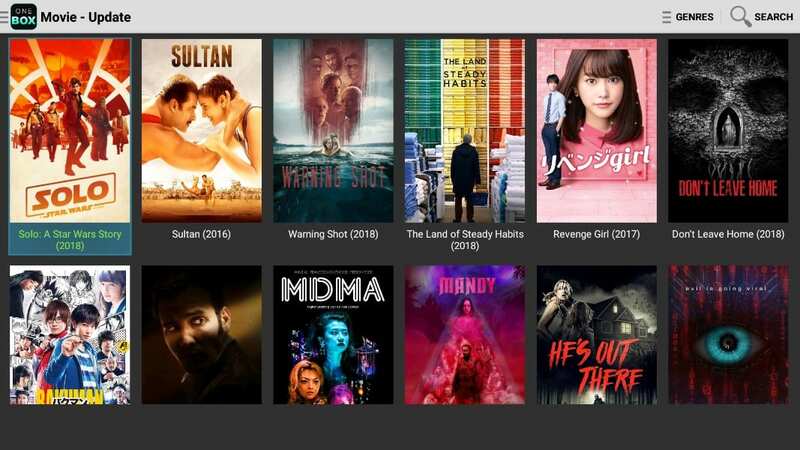 Even though its scraping prowess isn’t as impressive as that of Terrarium TV, its ability to stream high-quality content in just a few clicks makes it a solid entertainment app. Its media library is huge, populated with the most sought-after movie titles and episodes. App’s interface is user-friendly, to say the least. All in all, it is a decent app to try after Terrarium TV. 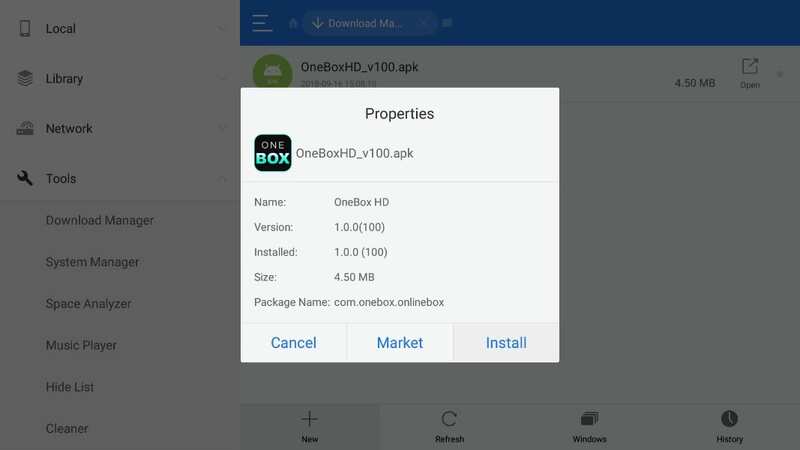 Note: While the latest version of the OneBox HD is more remote-compatible than before, you may still experience difficulties while interacting with the app during video playback. For instance, the app doesn’t Play/Pause as easily as it should. 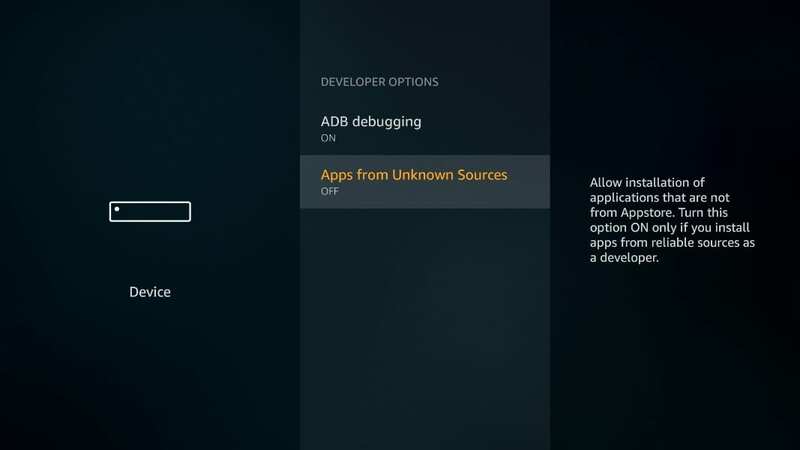 You can install and use Mouse Toggle on FireStick to fix such issues with navigation. 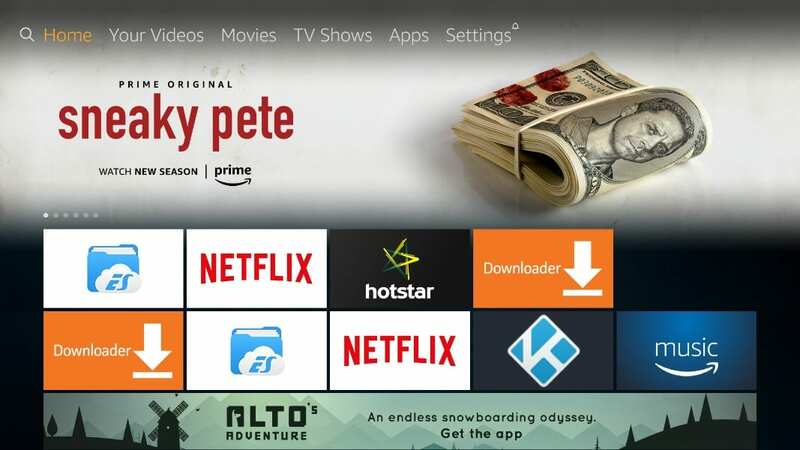 To install an app from the Amazon Store, all you got to do is access the search function of your FireStick located on the top-left of the home screen and look up for the desired app. Don’t worry! I will make things easier for you even if they look a little tricky. Both these apps are on the Amazon Store. 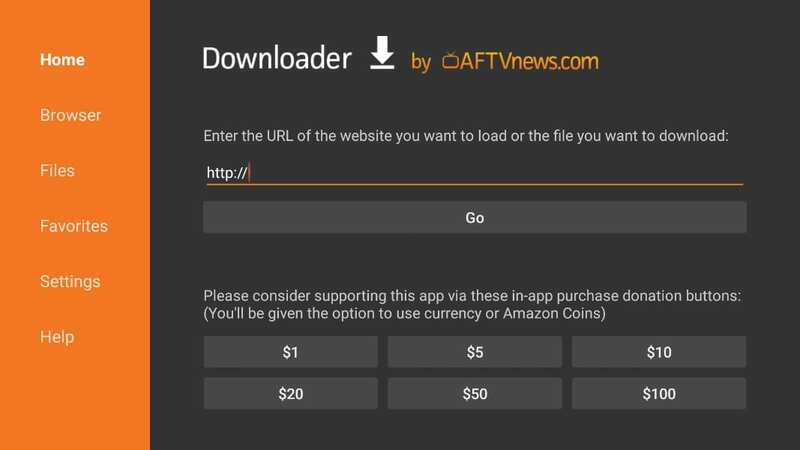 As I said, just look them up and install them by using the search option on the home screen of your FireStick device. 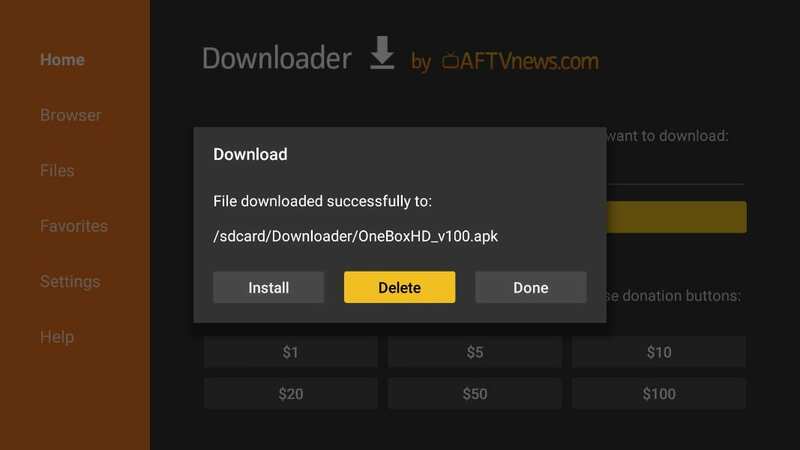 We will now cover the installation steps of the OneBox HD app on FireStick using both these apps one by one. 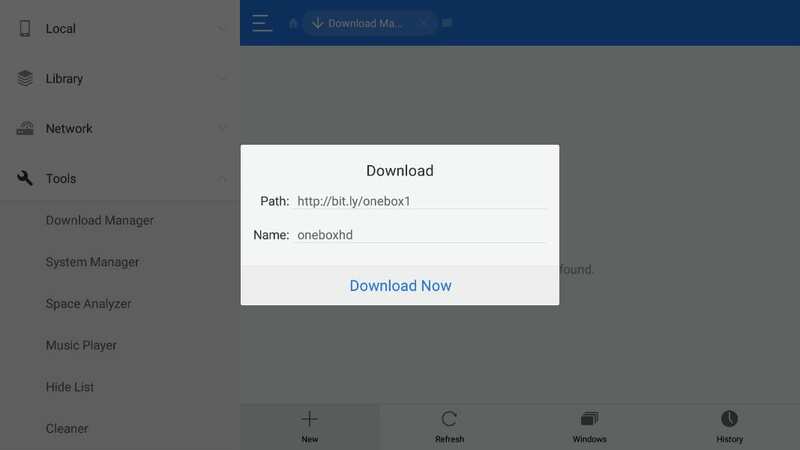 Step 6: By clicking Done you go back to the Downloader app. Here, you see the following prompt. 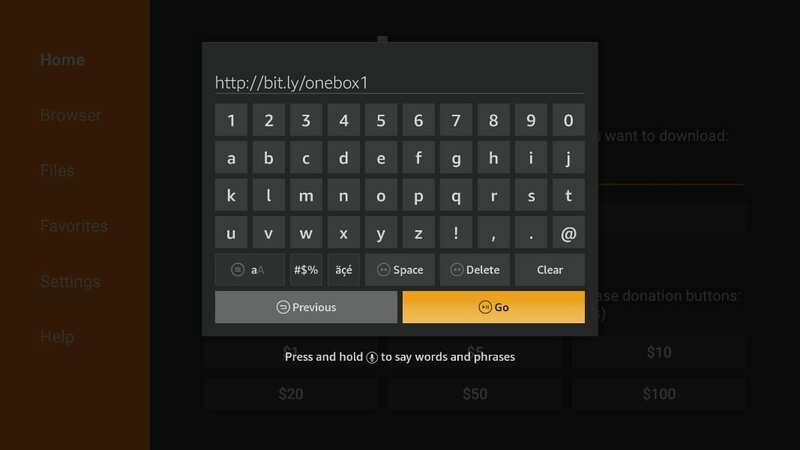 Click Delete to delete the OneBox HD APK file from the FireStick. Your device storage is very limited and no point keeping the files that are no longer needed. That’s all! You could now go back to FireStick interface and run OneBox HD app. 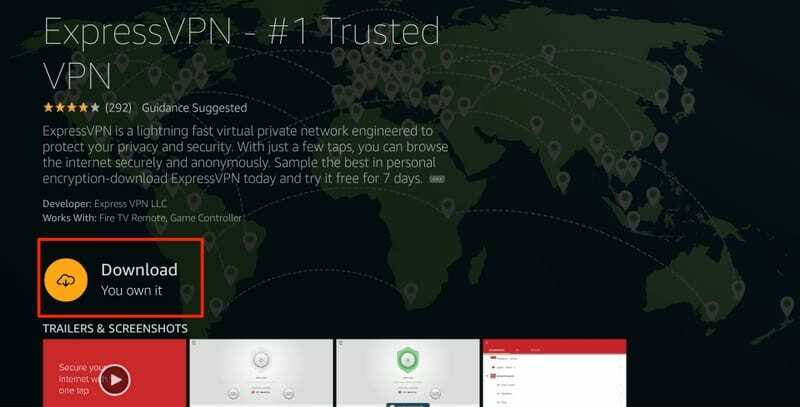 Before you start streaming with OneBox HD on your Fire Stick, I would like to warn you that everything you stream on OneBox HD is visible to your ISP and Government. This means, streaming copyrighted content (free movies and TV shows) might get you into legal trouble. 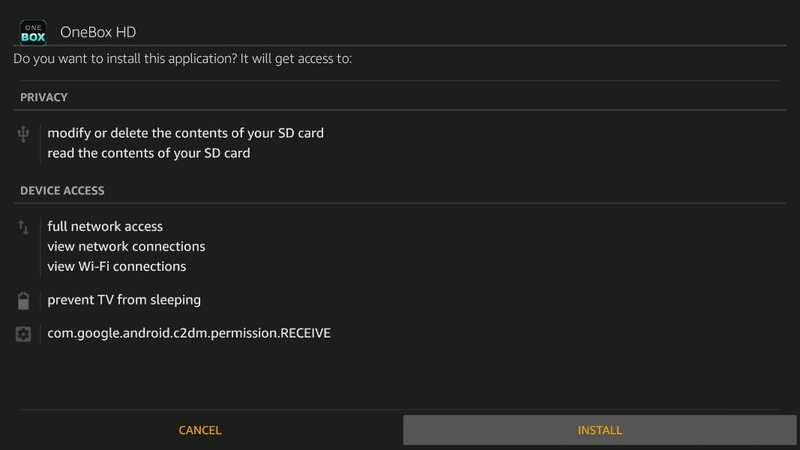 Step 8: Now, wait for the App Installed message. To run the app, click Open. 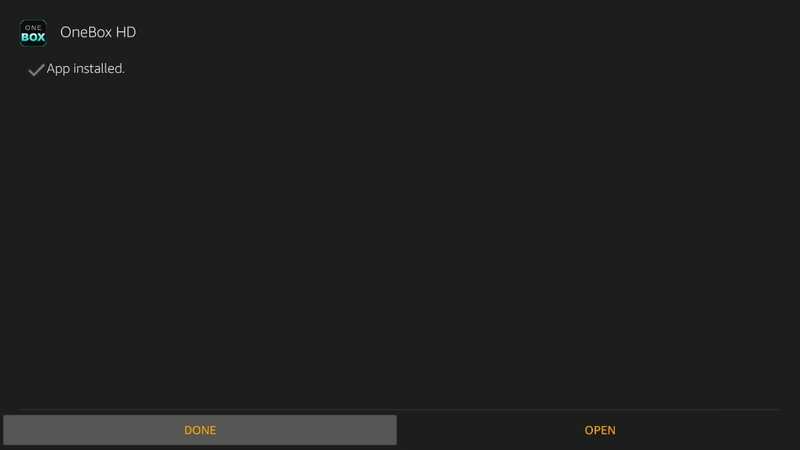 To go back to the ES File Explorer app, click Done. 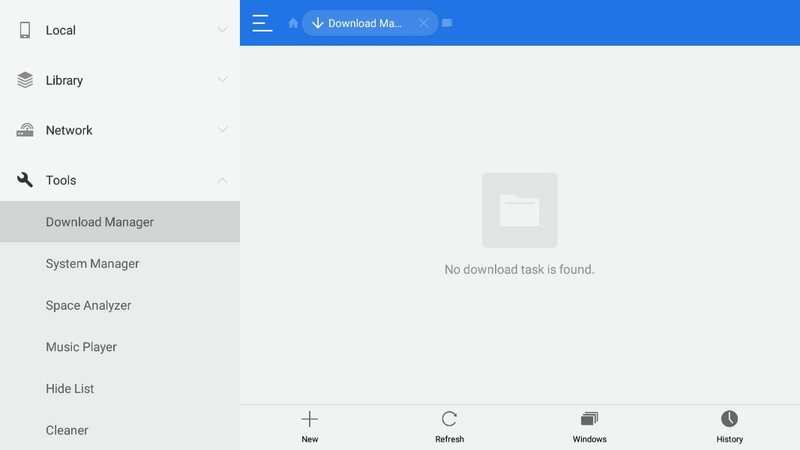 You can navigate to the Download folder in ES File Explorer app and delete the APK file to free up some space. 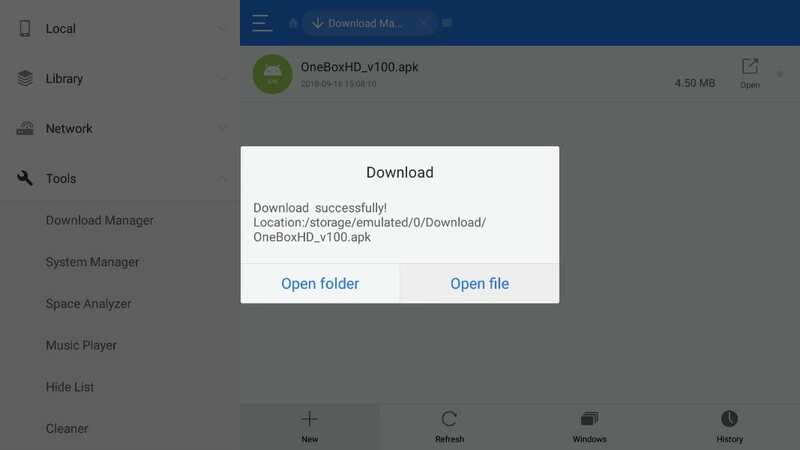 This is how you install OneBox HD on your FireStick device using the ES File Explorer app. 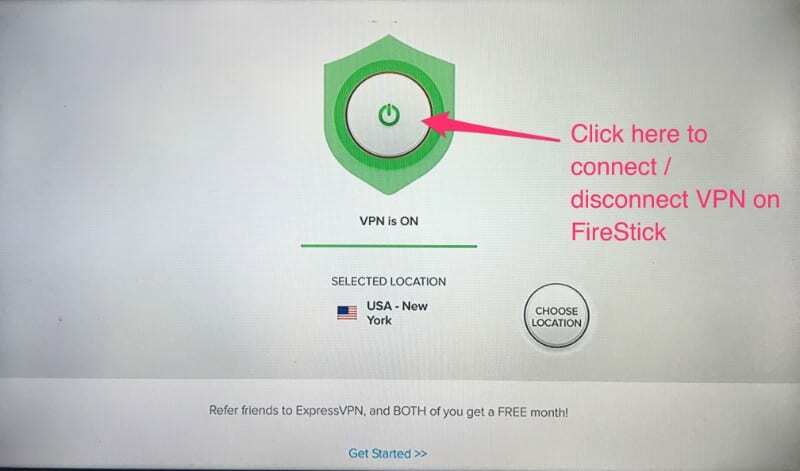 You will find your newly installed app in the Your Apps & Channels segment of FireStick. The upgrade does not overwrite the existing copy of OneBox HD. Instead, it creates a new copy of the app. That’s the first time I have come across any app doing such a thing. 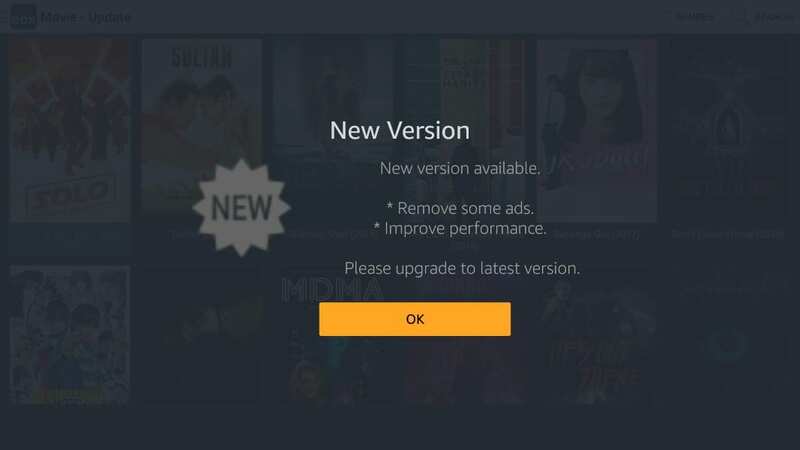 When you run the new version, it will ask if you wish to remove the old version. Go ahead and click OK. There is no point in keeping the old version. You can now access OneBox HD on FireStick. Here is the home screen of the app. As you see on the top-right, there is a Genres dropdown that lets you filter the content by genre. Next to it is the Search icon that allows you to look up for the content with keywords. 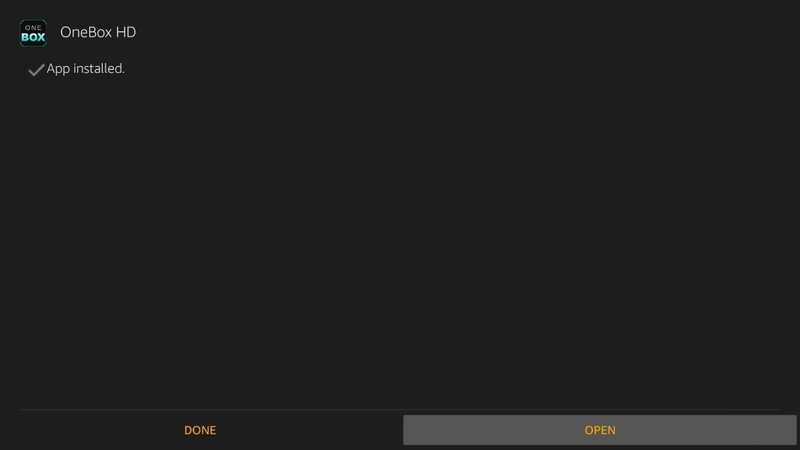 Click the menu button on the top-left corner of the app to switch between movies and TV shows. As I have already said before, use Mouse Toggle with OneBox HD for better experience during playback and navigation. That’s pretty much about OneBox HD. Even though I have repeatedly called OneBox HD as a Terrarium TV alternative in this guide, I might just as well have used this app even when the latter was around. OneBox HD has a solid media collection and boasts of a user-friendly interface. 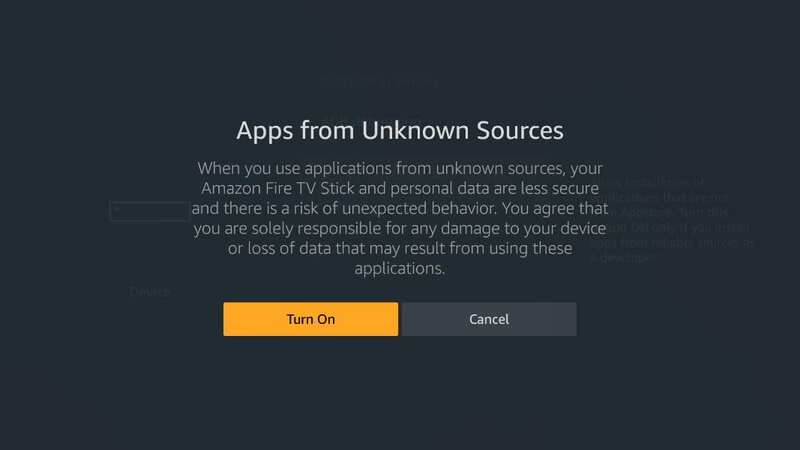 This app is a hundred percent remote friendly and thus access and navigation on your FireStick are not a problem at all. 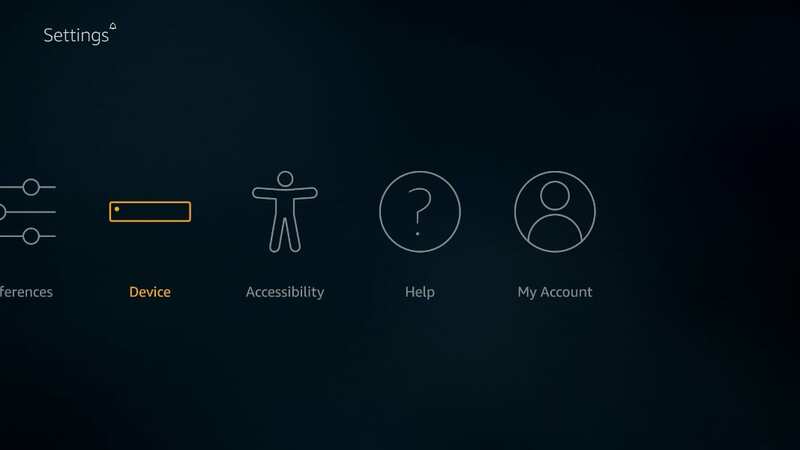 In this guide, you learned to install OneBox HD on FireStick. The app works great for me. If you do have any questions, suggestions or feedback, please do feel free to drop in a few words in the comments section below. Before the playback, where it asks you to select Pro Player, click ‘Custom’ to select MX Player as your media player. 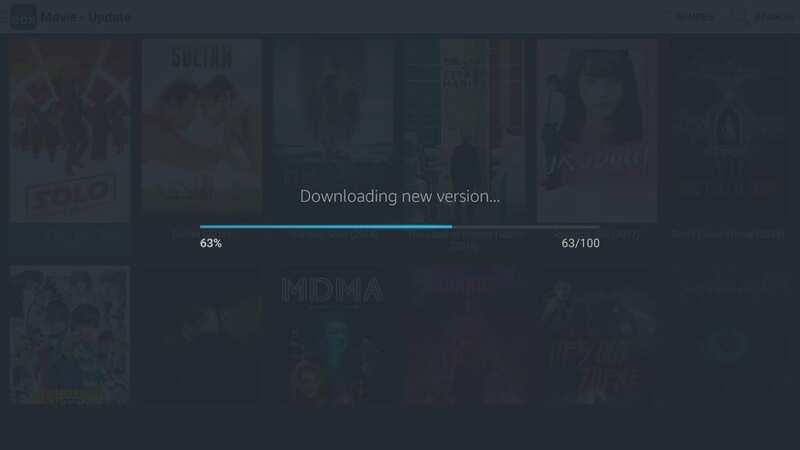 I can get movies to start, but once they started, on OneBox, I get a message, can’t play video, (or something similar to this). So, I have to clear the cache on OneBox, go back to the movie again, use the mouse toggle to move back to where the movie stopped and then it will play again. But, once again, the message keeps popping up and I have to keep doing the same thing over and over again. Even after checking a lesser video, (down to 720p or 360p). Still it keeps happening. I’ve uninstalled and reinstalled several times. I’ve rebooted the Firestick as well and my modem. It still happens! What is wrong with this app? Hi Marianne, the app seems to be working fine for me. Which player are you using with Onebox? Hi Mark, OneBox HD is not fully compatible with the FireStick remote, especially during playback. That’s why the pause/play button on the remote doesn’t work. when I go to remove the old version….it just hangs as does nothing after clicking ok. any suggestions? Hi KE, it takes a while for the app to respond after you click ‘OK’. We have updated the guide with the latest link for the OneBox HD. Uninstall any existing versions and install the latest using our link in the guide. Playback doesn’t work. What player is available? Hi, after you click the video stream and before you click Play, please make sure you uncheck ‘Play with pro player’. This will make sure the playback works.